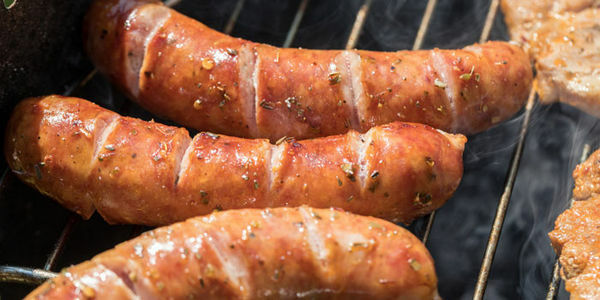 The World Health Organisation places processed red meats like bacon and sausages in the same category of carcinogen as tobacco and asbestos. This is the highest risk category, reserved only for substances that have a proven causal link to cancer, and yet many of us feed it to our children. Our aim is to petition the government for the introduction of mandatory health warning labelling on all packaging and advertising containing and relating to the promotion of proven carcinogenic meats, to enable consumers to make more informed food choices. Would any parent knowingly give their children cigarettes or let them play in a building made of asbestos ?. As major contributors to the two most prolific killers in the UK, heart disease and cancer, consumers have a right to know the devastating effects of these products on their health, and the consequent drain on the resources of the NHS. As someone who's lost most of my family to cancer, i believe that everyone should know if they're being sold a product to consume that could kill them, and the government has a duty of care to inform people.